LOOOVE magical girl shows? 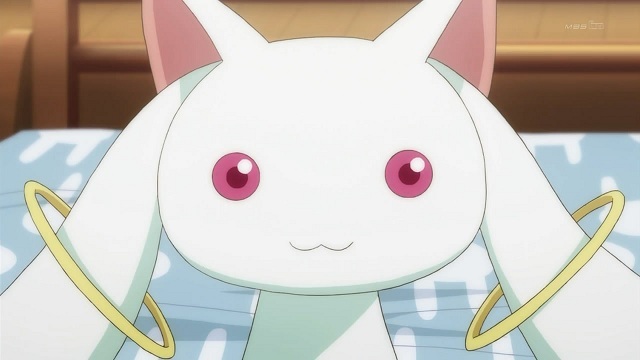 Than listen to our review of Puella Magi Madoka Magica plus the weekly news, DVD picks and our WTF of the week. Kubey commands you listen! LAIN is an Awesome show. Yes, it is slow, but worth the time unlike LOTS of other anime.